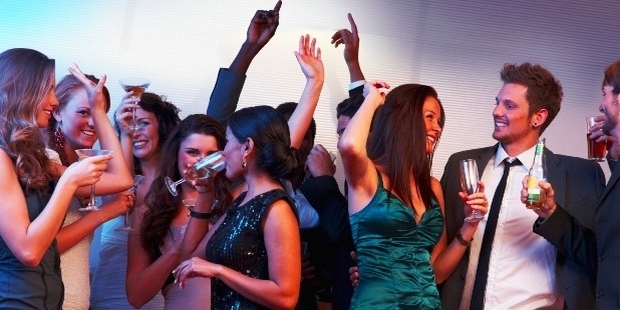 There is something to be said about companies throwing parties or events, and it’s that it gives employees a chance to loosen up and socialize with one another outside of their workplace responsibilities. 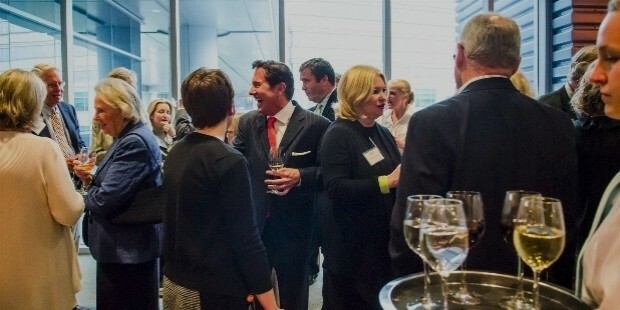 In fact, corporate-sponsored events are a great opportunity for people to have fun and remember that the success of a thriving business lies in positive camaraderie. And when employees are enjoying themselves at company parties, then they’ll go back to work revitalized and looking forward to enjoying the next major event. But the thing with company events or parties is that they take a considerable amount of time, effort, and resources to pull off—especially if the occasion requires something really elaborate. And more often than not, such events are usually the responsibility of the company itself, with various employees from various departments delegated to be part of special committees that will oversee specific tasks to ensure that the event will turn out great. And if you happen to be part of a corporate event committee, then you’re in luck! Much like the work you do for your job, organizing an event hosted by the company is a challenge that you can realistically conquer. The pressure and expectations can be rather high considering that you don’t want to let your superiors and colleagues down, and as such, you want to make sure that you are able to execute this with absolute precision. That being said, here are some of the key points you need to know and learn so that you and your colleagues will be able to throw successful corporate events when the occasion calls for it. Everything that has to do with special events or parties outside of work begins and ends with a budget since nothing will ever happen unless there are the necessary funds to stage a corporate affair. That’s why it’s important for you to know the budget of whatever event your company plans on doing so that you’ll know exactly what to spend on, as well as how the money set aside for the planned party will be allocated to the intended expenses. The scale and ambition of the event will be primarily dependent on the budget that the company is willing to shell out. So if you’re tasked with setting up a grandiose party but saddled with a limited budget, then this is where your resourcefulness skills will be put to the absolute test. Managing a tight budget for a party—especially one that’s very fancy—will be a good way for you to prove that you can handle finances like a champ. Parties are moments where people gather to socialize and have fun, but something like this actually takes a lot of considerable planning and preparation in order to ensure that everyone is having a good time. Therefore, if you’re assigned to be part of the event committee, then you have to pull your weight and plan the event accordingly from start to finish so everyone will know exactly what to expect on the day of the event. For example, if the event happens to be founding anniversary of your company, then you have to come up with an itinerary that maps out the structure of the event from top to bottom. You have to know how to begin the program, what type of entertainment to expect in between speeches from higher management, and how to close the show once everyone has had their fill of drinks and revelry. This ensures that nothing will be out of place for the entire duration of your party and that things will run smoothly as you expected it to be. Unless your party is a totally informal event where you can just simply do the proceedings within the premises of your office, you should host your corporate event in a venue that befits the theme or occasion of your company’s soiree. This is an especially crucial element to consider if you know that the guest list will require a space that can comfortably house a large number of people that will include event staff and other anticipated additions. Scouting for potential locations can be a challenge because different venues have varying crowd capacities and range of facilities. 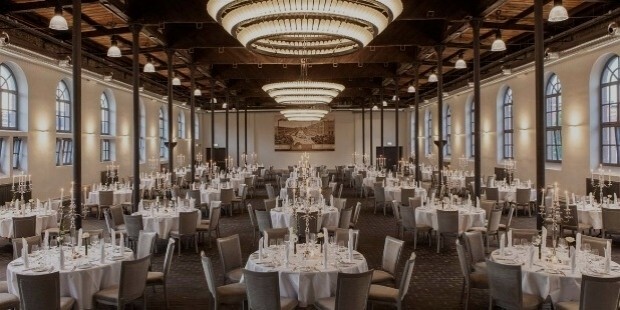 It’s important that you are able to prepare a shortlist of candidates ready so that you’ll be able to go through them and determine which of the locations you’ve selected is the perfect place that can acccomodate theattendees of your event, as well as providing you with the necessary facilities to make it all happen. Naturally, you have to pay close attention to the central conceit of your company’s event so that you’ll be able to figure out exactly how the planning and execution of the details will play out. Successful companies often throw parties as a way to keep their workforce happy and inspire with the achievements they have made, so whenever higher management approves of a corporate-sponsored event, then the theme should be your first priority. What’s the reason for the celebration? Is there a theme to comemmorate the party? Is the concept applicable to the venue you have chosen for the event? Will there be a need to implement a dress code? These are just some of the key questions that you need to address as you have to be certain that the specifics of the event are nailed down before you are able to proceed with facilitating the rest of the party details. While you and some of your colleagues may be specially chosen by higher management to organize your company’s party, you aren’t expected to do the heavy lifting to make the event come to life on the day it’s to be celebrated. As such, it’s imperative that you hire professional experts in the field of event management and hospitality to oversee the technical aspects of your planned event as they possess the skills to run things smoothly. When a party requires things like food and refreshments to tide over guests during the duration of the event, then you have to hire the services of a catering business complete with a fully trained waitstaff. The same principle applies to sourcing out suitable performers to provide entertainment, and even down to seeking the assistance of an interior designer who could have a team of decorators spruce up the venue on your behalf. Whenever an upcoming party is announced, the protocol is usually something along the lines of having the invitations sent out as early as possible so that your colleagues will be aware of the event and that their presence is required to make the whole affair a success. Of course, sending out the invitations early is recommended, but only if all of the details—venue, duration of the entire event, dress code, etc.—are already set in stone. 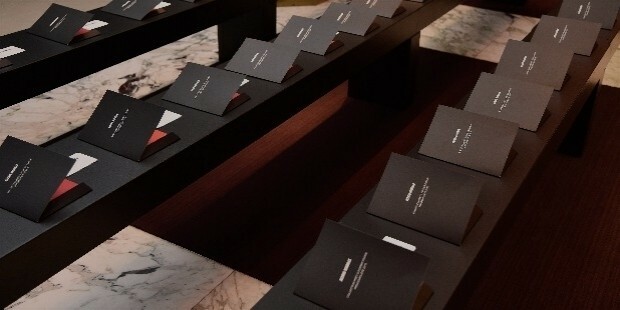 Another reason why the invitations need to be dispatched to guests early is that you need to tally exactly how many people will confirm their attendance to the event. There might be others who might decline due to prior plans already made in advance or perhaps personal and private matters that prevents them from attending. This ensures that you’ll be aware of the final tally of guests once the responses to the invites are duly collected on your end. 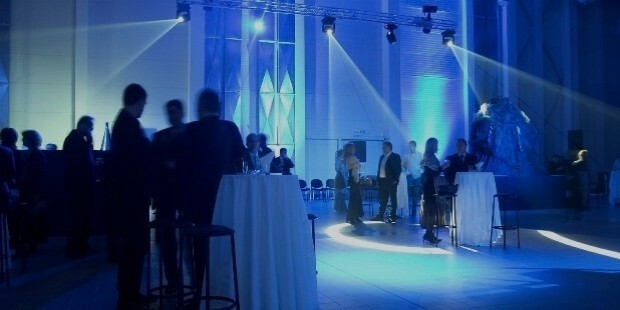 Of course, your responsibilities in managing a company event doesn’t stop once the party is in full swing. You need to be ready for whatever contingency that might happen since such things could disrupt the mood and ruin the fun for everyone in attendance. It’s essential that you should be discreetly keeping tabs behind the scenes by collaborating with the hired staff and receiving important updates on the flow of the program. One of the key elements that you have to include as part of your emergency team is hiring a security detail to ensure the safety of the attendees, particularly if you know that there are high-ranking members of the company or VIP guests joining in on the festivities. Such professionals are trained to handle any issues that might threaten the safety and security of people, and will respond immediatly into action when problems suddenly arise.